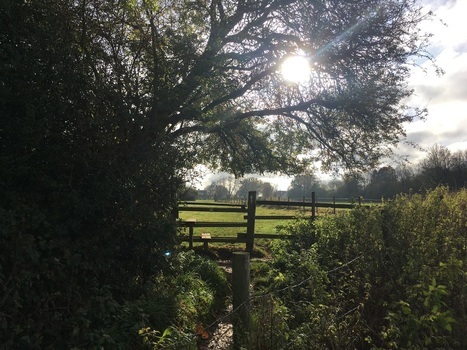 Many of you submitted a response to the Planning Dept on the Green Belt Consultation in 2016 and the Council’s response was published in Nov 2017 suggesting that the scale of development might be scaled back but curiously that they still wanted to remove the WHOLE site from Green Belt protection to “safeguard” it for future unknown quantum of housing development. Keep coming back here for news. Share all this information on Facebook, Twitter, Instagram etc. The more people that hear about this the better. The Public Consultation on the Green Belt Preferred Options ended in March 2017. The Council took a long time to consider the thousands of responses they received. For guidance on writing to your councillors and MP, click here. By itself the Petition will NOT input to planning policy but it should focus politician’s minds. Writing to Local Councillors & Politicians plus signing the petition will help much more than just signing the petition. Once you have signed the Petition, please share news of it with your family, neighbours & friends. This is important. You can add a link to the petition on your Facebook timeline (there is a link on the Petition web page). Other social media (Twitter, WhatsApp, Instagram etc) will also advise your friends locally of the issue. The online petition will be supplemented by a physical paper petition for anyone you know who might not have internet access. If you want to let us know of anyone wanting to sign this petition by hand, please call 07825 972819, leave your details and we will get back to you. The Petition is intended to demonstrate the scale & depth of feeling generally towards the Council’s proposals. The results of the Petition will be presented to Chiltern District Councillors and possibly to a Public Local Plan Inquiry next year (if necessary). Everyone in Chesham, not just Lye Green, will be impacted by the addition of 900 homes on this area of Green Belt in addition to further housing in the town. Spread the word!